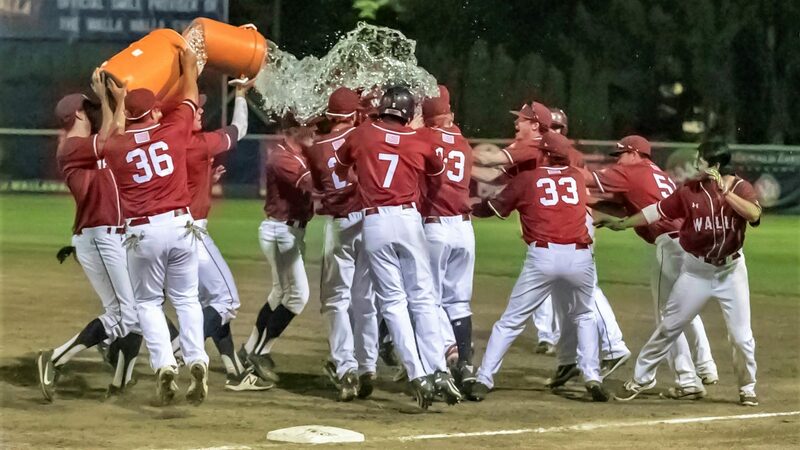 The Kelowna Falcons are one of the two Canadian representatives in the West Coast League and are also one of the WCL's original members. They will celebrate their 18th anniversary during the 2018 season. The club was originally known as the Kelowna Grizzlies before being purchased in 2000 by Dan Nonis who changed the team's name to the Falcons. 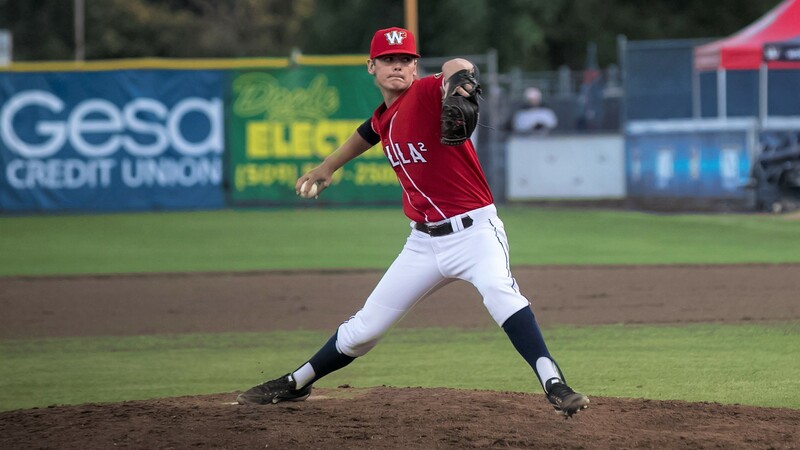 Since then, the organization has developed hundreds of the best collegiate players in North American, and there are numerous former Falcons currently climbing through the ranks of the Minor Leagues. The Falcons originally played in the Pacific International League (PIL). They joined the WCL in 2005, becoming one of the original seven members of the league. The Falcons play their home games at historic Elks Stadium, which is one of the oldest parks in the WCL. The stadium seats 1,200 fans and features great vantage points from all around the ball park. Elks has had some renovations in recent years, including new lights, backstop, playing surface, and grandstand seating. 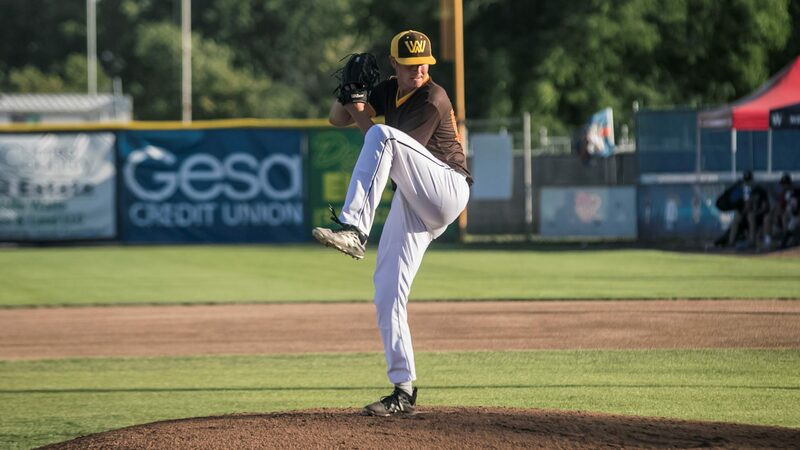 Walla Walla, Wash. – Pitching and defense was the theme of the game on Tuesday night. The Sweets lost a pitcher’s duel to the Kelowna Falcons by a final score of 3-2.